Chester County Juvenile Offenses Lawyer | Criminal Defense | The Law Offices of Michelle A Fioravanti, P.C. Criminal offenses are serious – but they are even more serious when the person charged is your child. Navigating Pennsylvania’s juvenile justice system can be confusing, and in some cases minors may be facing adult penalties if convicted. Call the Law Offices of Michelle A. Fioravanti at 484-876-1543 or contact us if your child has been charged with crime to start working on the defense of their case as soon as possible. 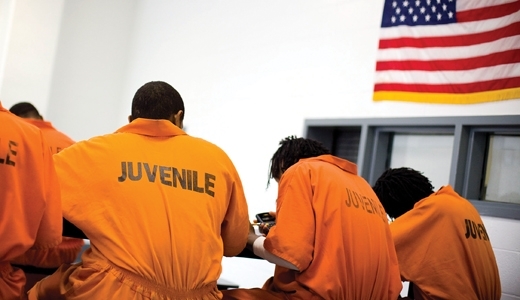 The language of juvenile court is different than that used in adult court. A “delinquent act” is an act that would be considered a crime if committed by an adult. A minor has an “adjudicatory hearing” instead of a trial. When a child is found guilty of committing a delinquent act (crime), he is “adjudicated delinquent.” There is a “disposition hearing” instead of a sentencing, and instead of probation or incarceration there is “treatment, supervision or rehabilitation.” And unlike an adult proceeding where there is a minimum and maximum time for a sentence, a child can be committed to an institution or kept on probation for as long as necessary to provide the treatment and rehabilitative services. The court will review the commitment or disposition at least every 6 months. Any person charged with murder, no matter how young, will be charged as an adult in Pennsylvania. Criminal summary offenses are considered crimes, which means they can be committed either by minors or adults and are dealt with in the same way, regardless of who commits them. A summary offense is less serious than a misdemeanor or a felony. 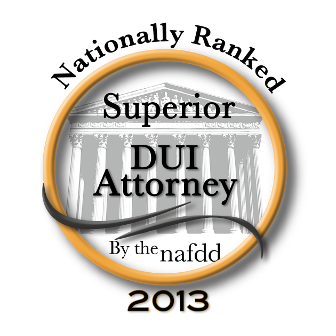 Underage drinking is an example of a summary offense. Summary offenses can become a matter for juvenile court if the youth fails to comply with the conditions of a disposition ordered by a District Justice. An adjudication of delinquency will impact your child’s future. The child’s ability to obtain employment or acquire licenses for certain professions may be hinderd by a delinquency adjudication. A delinquency adjudication may affect access to public housing and the ability to enlist in the military. The adjudication may result in a suspension of the minor’s driver’s license, and the adjudication may significantly increase sentencing for a criminal conviction as an adult. Call the Law Offices of Michelle A. Fioravanti at 484-876-1543 or contact us to set up a free initial consultation for your son or daughter. We will work hard to protect his or her reputation and future.